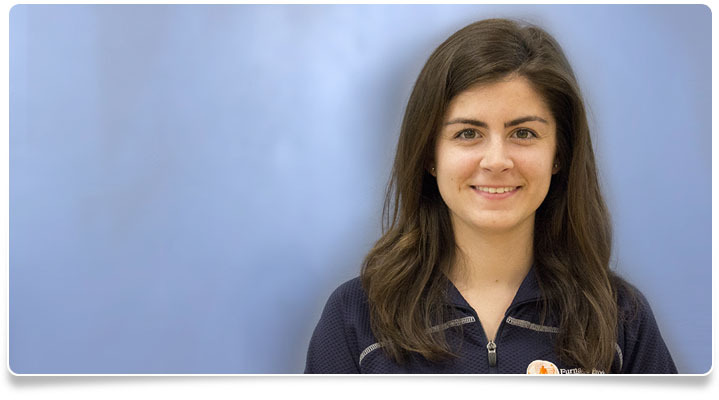 Julia completed her second co-op at Furnace Brook PT and has returned full time after graduating from Northeastern University with her Doctorate in Physical Therapy in the spring of 2017. Julia’s clinical interests include treating patients across the lifespan, both post-operative and non-surgical cases. She enjoys running and traveling to new cities in her free time. She is a member of the American Physical Therapy Association (APTA).